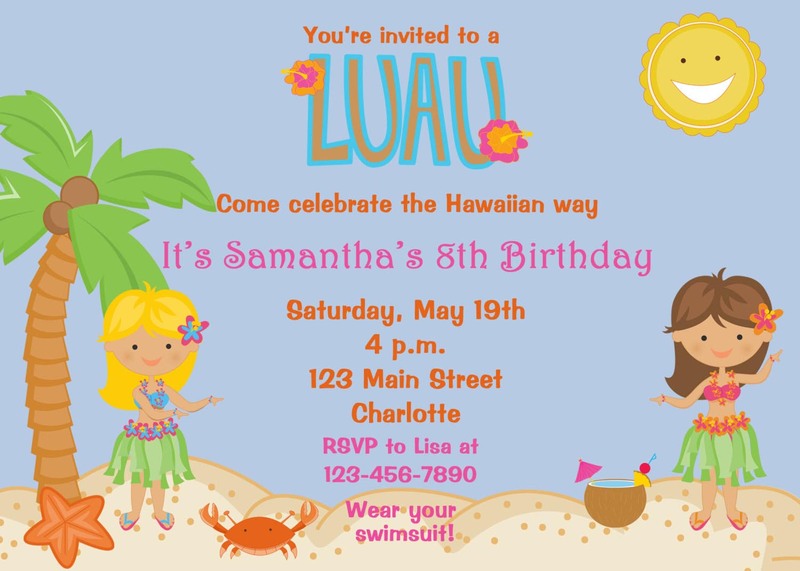 If you made up your mind to have a Hawaiian birthday party, you have to make sure that you will be able to create a necessary atmosphere. 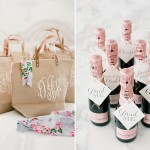 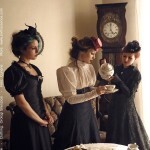 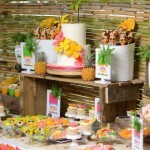 Such parties are very popular with both adults and kids as they let everyone at a party feel like resting on a paradise island. 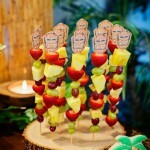 A Hawaiian themed birthday party should have obligatory supplies like exotic cocktails in special glasses, hula skirts made of grass, flower decoration on necks and so on. 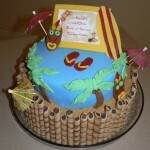 It is good to have Hawaiian music sound tracks and some seafood as you are on an exotic island. 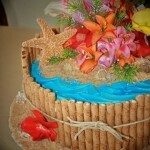 Kids will love the exotic decorations creating an atmosphere of an ocean, rest, island glamour and relaxing. 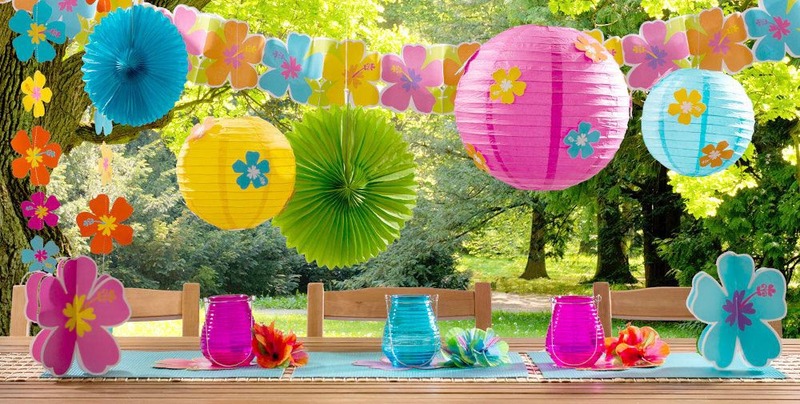 Don’t forget to put palm trees made of paper or any other materials, get beach balls and beach towels. 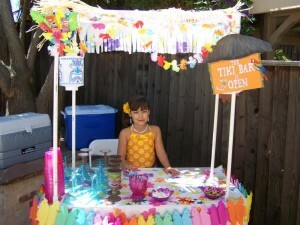 So kids will be able to drink coconut cocktails, wear leis and grass skirts, play with a ball or you may even try to teach them dancing hula or hire a dancer that will create a special Hawaiian atmosphere. 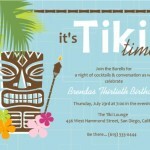 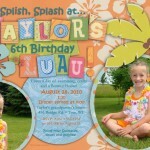 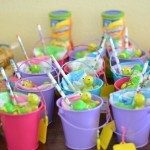 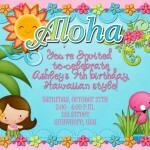 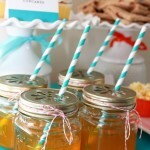 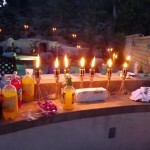 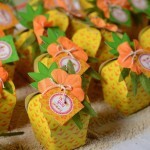 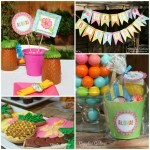 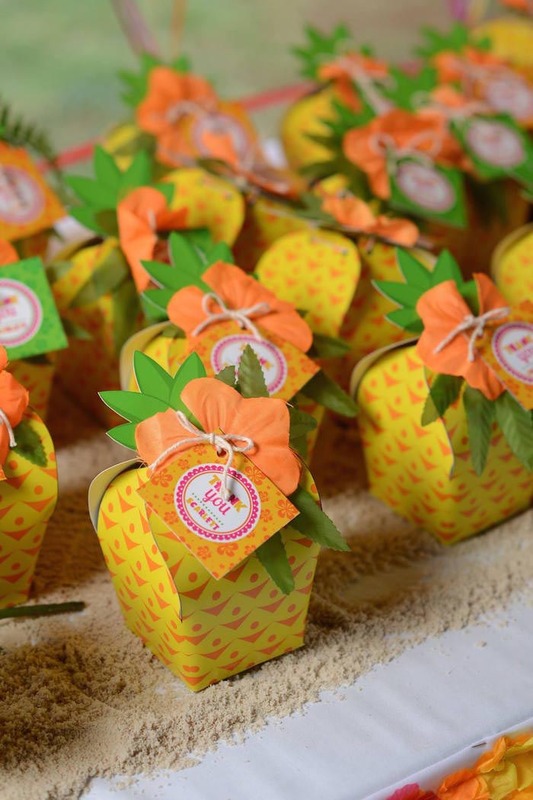 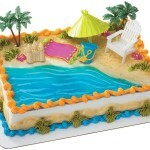 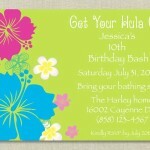 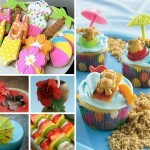 Hawaiian themed birthday parties may be celebrated not only in summer butat any other time. 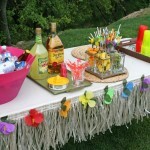 On a winter day such a summer party will create a relaxing mood of a paradise island and it will be a great pleasure for people of all ages to drink summer cocktails and think about exotic trees and flowers when it is cold and freezing outside.